See what's happening in Buellton this month. 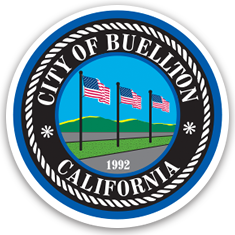 Let us know how Buellton CityTV works for you! 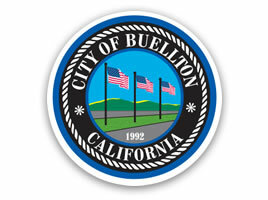 Created to provide information and resources to our residents and business community in Buellton! See what the program has to offer! For more information about Buellton’s Close the Poop Loop Campaign, please click the link below. Current police stats can be found under the About Buellton tab.